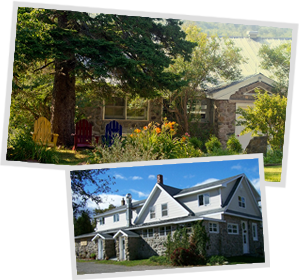 Founded in 1959 by Father John G. Webb, Talbot House has been guiding the addiction recovery and rehabilitation of men from across Nova Scotia and throughout Atlantic Canada. Talbot House is a vibrant caring, innovative and healing community created by individuals participating in long-term recovery from addictions through self-discovery and growth in a life-giving environment of faith, hope and courage. "Services offered at Talbot House include daily in-house addictions and recovery programming for residents facilitated by staff offering residents the opportunity to share as a group."